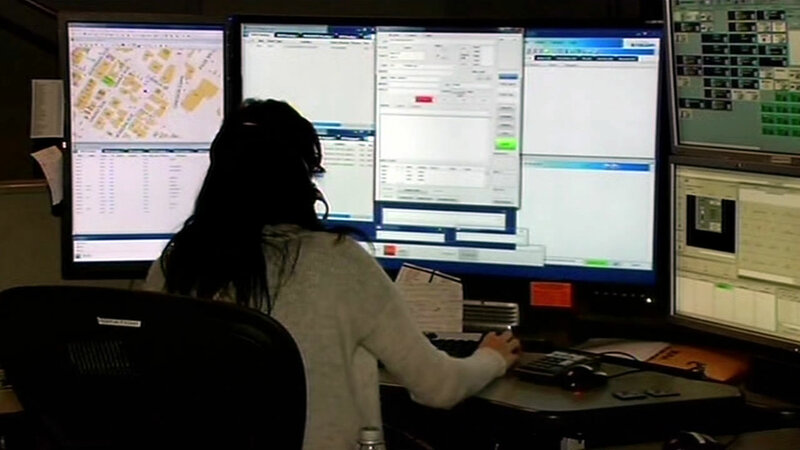 SAN FRANCISCO (KGO) -- Pocket dialing has become overwhelming at San Francisco's 911 call center. Researchers found 30 percent of 911 calls coming from cellphones in San Francisco in 2014 were mistakenly dialed. The new report from Google suggests this is putting a large strain on the system because workers have to follow up with every single pocket dial. On average it took operators more than a minute to determine whether a call was real. All cellphones are required to allow 911 calls without unlocking the phone.